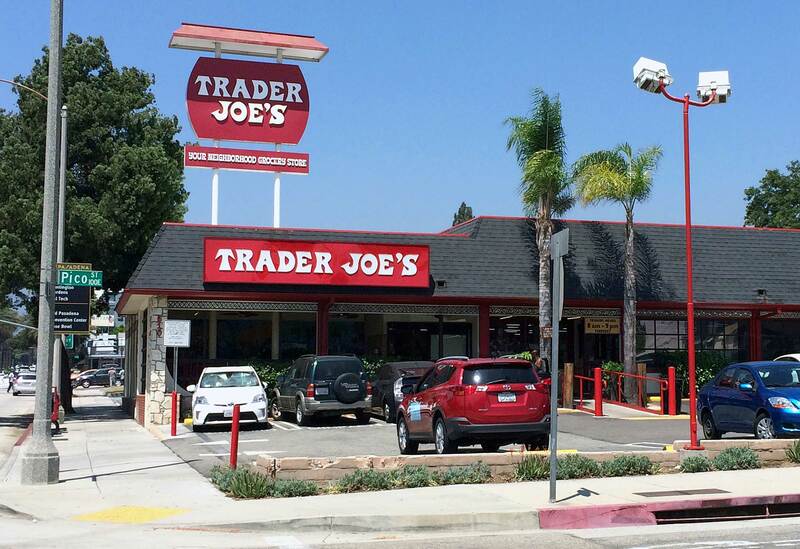 Monrovia, CA (August 17, 2017) - Trader Joe’s is marking its 50th anniversary milestone by saying thank you to its customers with in-store customer celebrations on Saturday, August 19th and Sunday, August 20th. 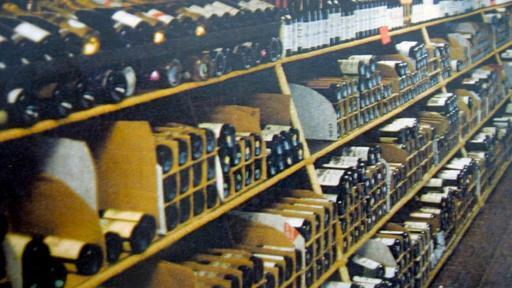 Festivities will include: special product tastings, giveaways, and more. 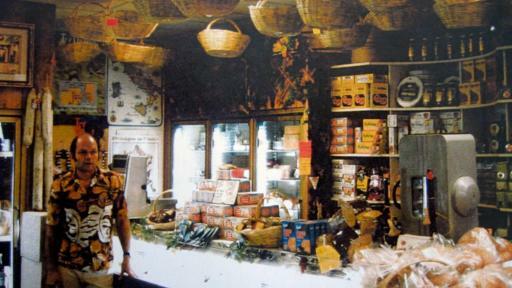 A limited-edition 50th Anniversary reusable bag will also be offered to customers for only 50 cents. 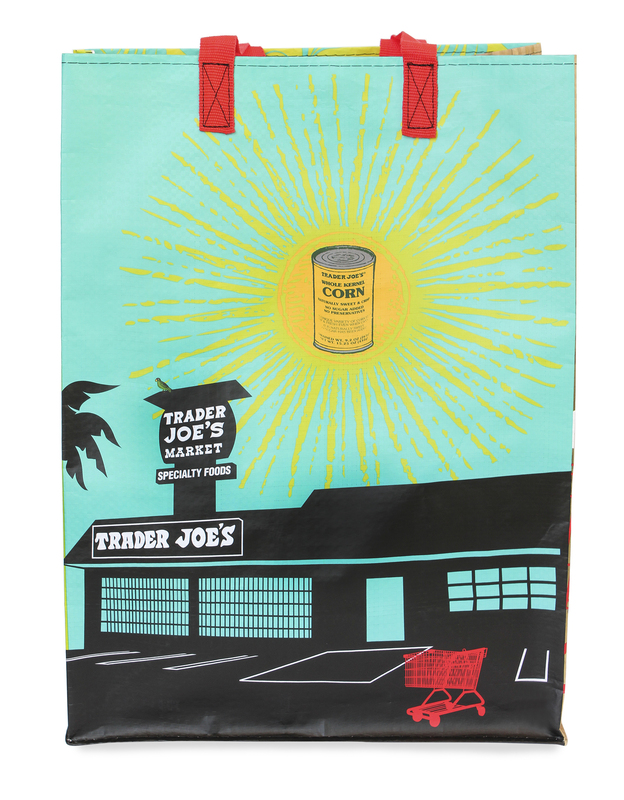 Trader Joe’s introduced its first reusable bag to customers 40 years ago. 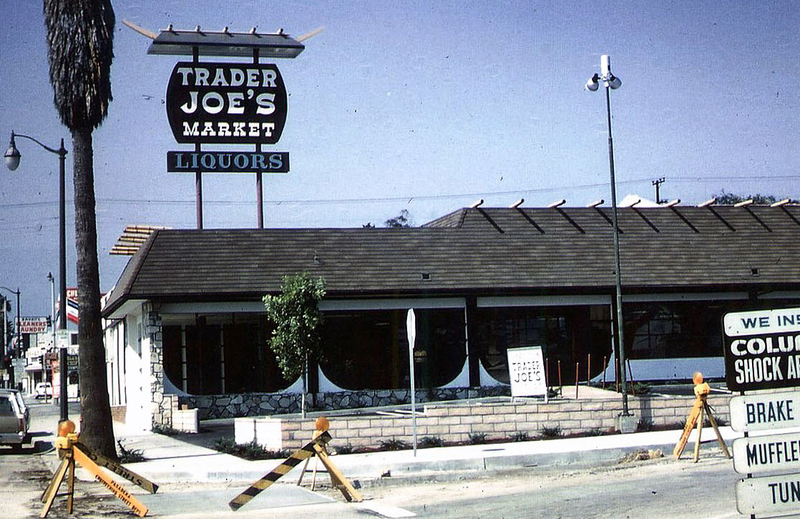 The first Trader Joe’s store opened on August 25, 1967 in Pasadena, California, on Arroyo Parkway, and still remains in operation today. 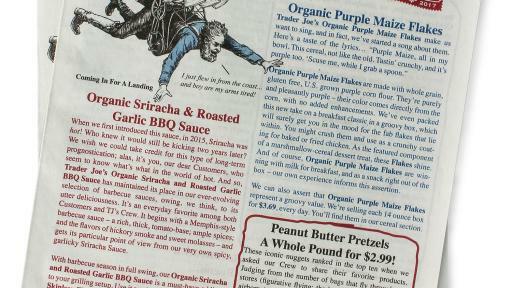 Trader Joe’s has since grown to 467 stores in 41 states and D.C.
Every Trader Joe’s store is committed to making grocery shopping an adventure and offering great values—high quality products for outstanding, everyday prices. 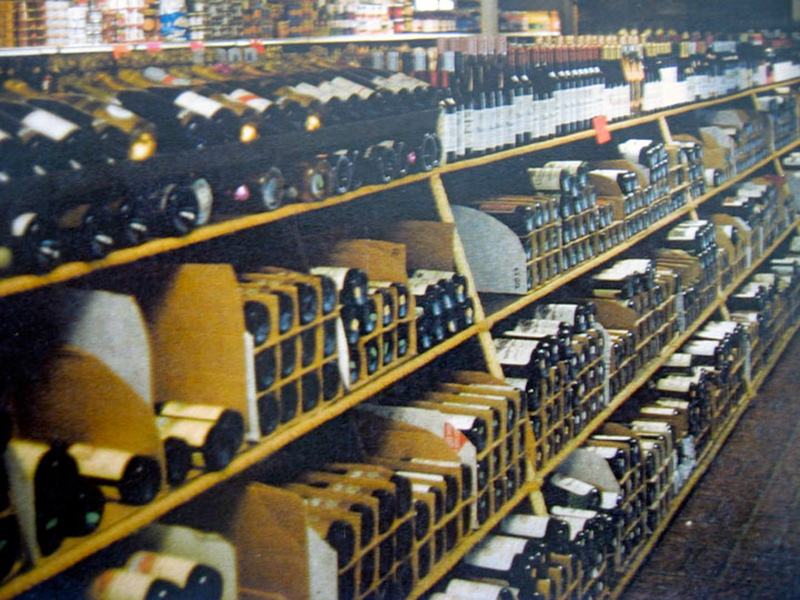 It’s the place where you can stock up on basics (like milk and eggs) as well as discover innovative, hard-to-find fare (like Avocado Citrus Yogurt or Vegan Mocha Nut Lattes), for honest, low prices; and where friendly, knowledgeable Crew Members are dedicated to making your experience rewarding and fun. 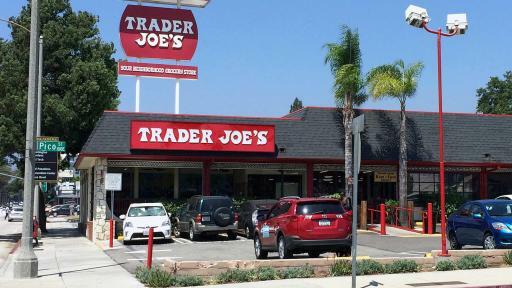 Trader Joe’s is a chain of neighborhood grocery stores featuring high quality imported and domestic foods and beverages at honest, low prices. 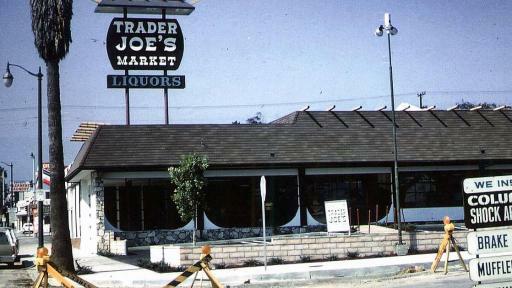 Trader Joe’s (www.traderjoes.com) began in 1967 in the Los Angeles area. 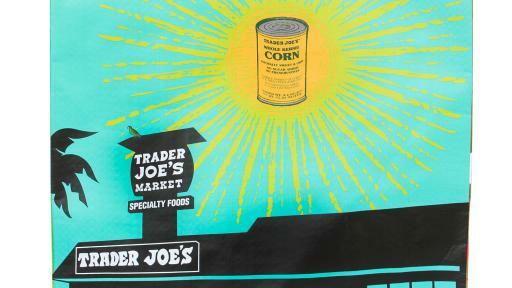 Since then, Trader Joe’s has expanded to 467 stores in 41 states and D.C.
Limited-Edition 50th Anniversary Reusable Bag for 50 cents. 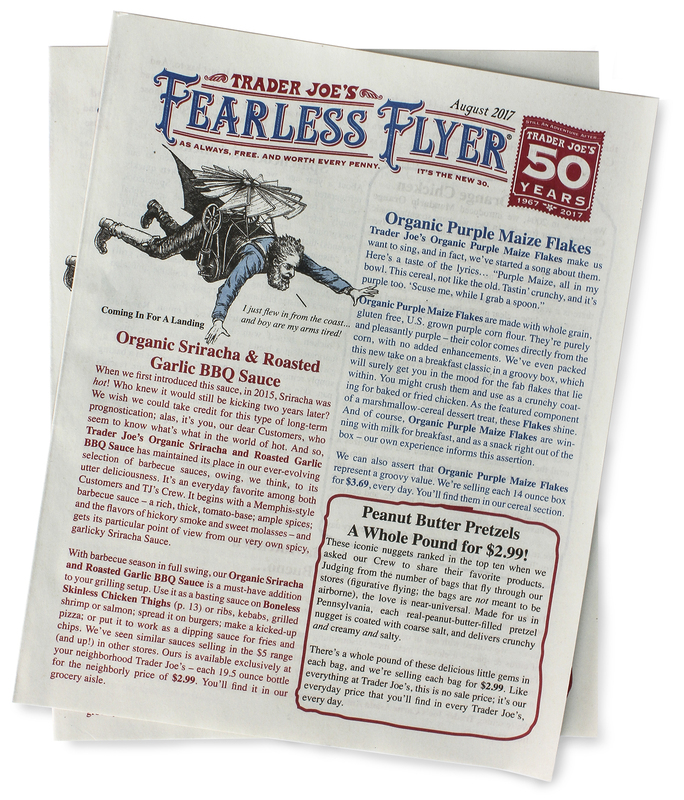 Trader Joe's Fearless Flyer - Celebrating 50 Years! 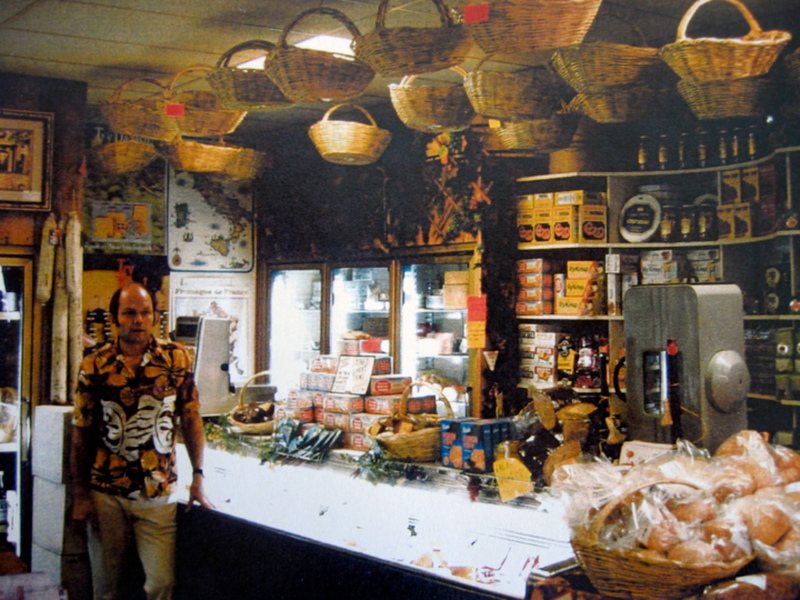 Since the 1960s, the Hawaiian shirt has been the trademark Trader Joe’s attire.